GET YOUR BLUE PRINTS OUT! 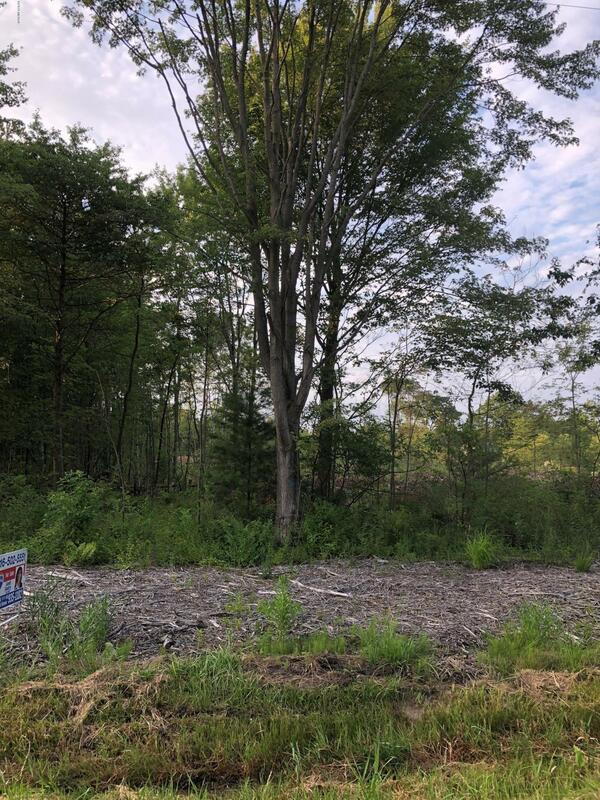 BUILD YOUR DREAM HOME ON PEACEFUL WOODED ALMOST AN ACRE in Grand Haven School District! Centrally located in to everything! This lot is one of the only places with elevation for building! No need to buy fill sand as it's already ON SITE! Call today for more details!